The coming summer of 2015 marks the fourth anniversary since we have first announced the LINE mobile messenger app. Since its initial launch, LINE has gathered an overwhelmingly large number of users. 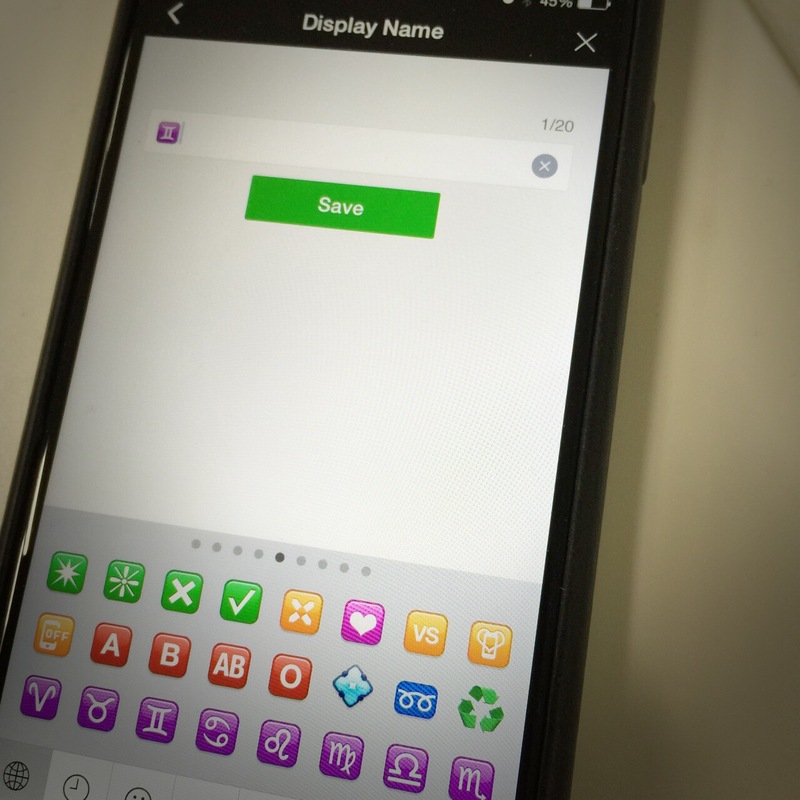 Over the years we have also provided many LINE Family Apps to enable users to communicate by sharing pictures, playing games, keeping up with the news, and design wallpapers. To us, ensuring that users have an optimal mobile experience is one of our top priorities. Hello. My name is JY and I am an engineer on the LINE Rangers development team. I wonder if the readers out there have ever played LINE Rangers? 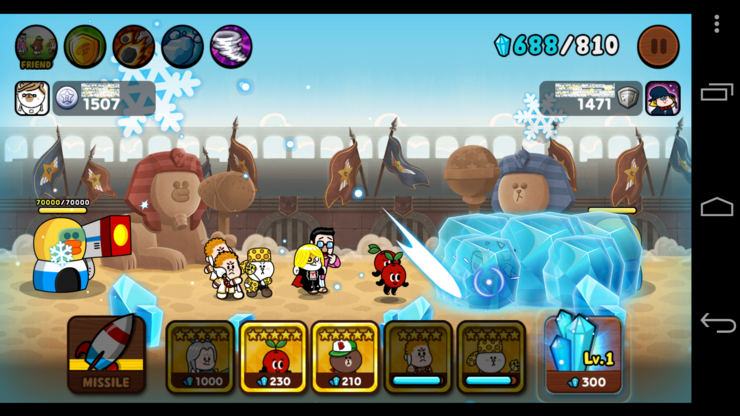 It is one of the many popular LINE Games serviced through LINE, while also being an in-house developed game. 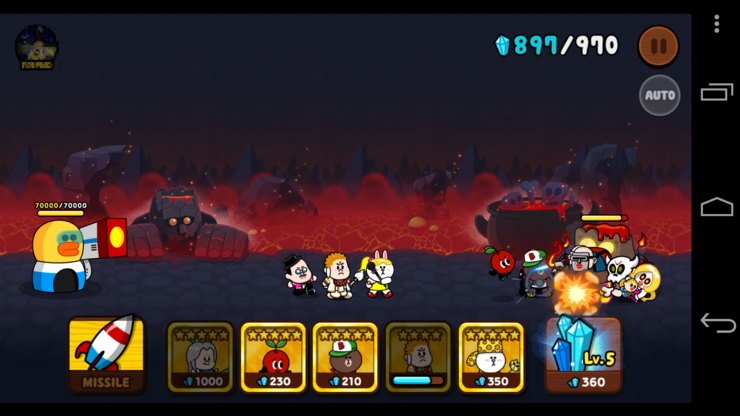 Some screenshots from LINE Rangers. It sure is fun freezing enemies and attacking them while they’re helpless! 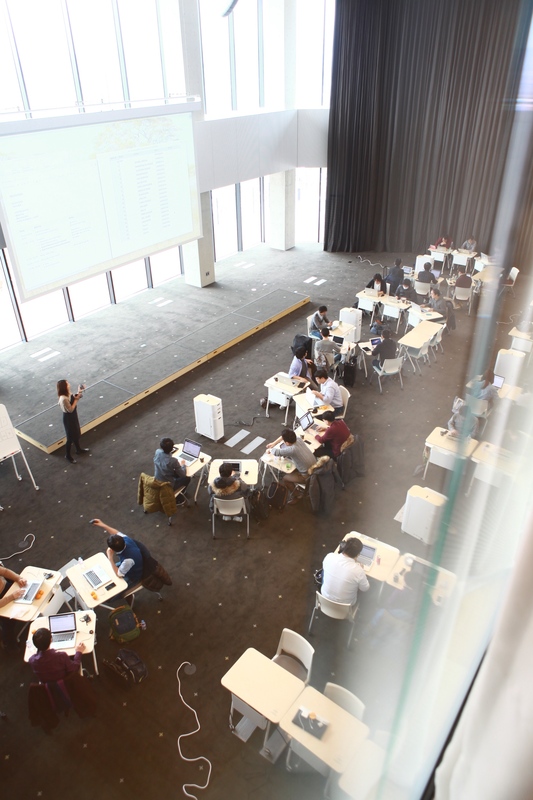 LINE recruited its new employees publicly for the first time in 2015 and “LINE style” on-the-ground training was held for about 6 weeks for the newcomers. Here are the epilogues shared by 2 of the participants (1 male and 1 female). 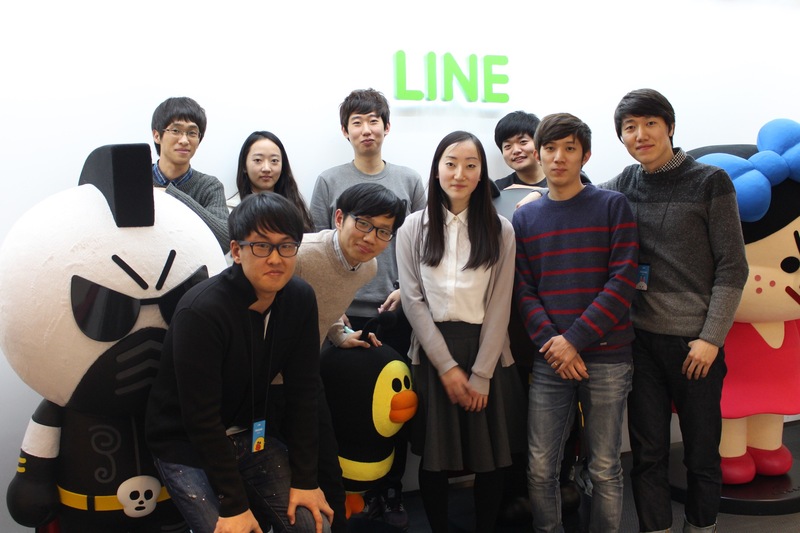 Hello, I am SJ, an engineer working at LINE. In this post, I would like to talk about counting characters. There are many places in various LINE services where the number of characters must be counted such as profile or group names, and status messages. Counting the characters on-screen is important for several reasons. The text must not be shorter or longer than necessary, and storage capacity must be allocated accordingly. As LINE is used worldwide, it is crucial that string length can be precisely calculated for various languages. One day, we encountered an issue where emojis would be counted as 2 when they should count as 1. Originating from Japan, emoji is a language comprised of images used all around the world today. Hi, my name is James and I work for LINE Corporation as a junior software developer. I’m very pleased and even thrilled today because it’s such a great honor to share my experiences and thoughts from “LINE Developer Workshop & Hackathon 2015.”. See this blog for more information on LINE Business Connect. My name is Yoichiro, and I work in the Technology Strategy Department here at LINE. We really appreciate everyone out there reading this blog. In today’s post, we’ll be talking about all the juicy details of the technical side of LINE Business Connect, a new service released recently. First, let’s talk about what LINE Business Connect actually is. At the core, this service is an official account that allows you to respond to messages automatically by using a program. Development for the Firefox OS version of LINE began during the second half of 2013, and the app was officially released in February of the following year. LINE for Firefox OS is currently used in 19 countries around the world, and ranks high in the apps with the most number of downloads in the Firefox Marketplace. This unique version of the LINE app has also received favorable reviews from users, and it is the only app in the Popular Top 7 to maintain a consistent four-star rating. The Firefox OS version of LINE may be receiving rave reviews, but the creation process for the app was no bed of roses. This article goes into detail on how LINE for Firefox OS was born and engineered, as well as a scene look into the blood, sweat, and tears that went into improving the app’s performance. In this article, we’re going to discuss how LINE goes about measuring and improving the level of quality offered by our products from a user perspective, as we continue to expand globally. It does bear mentioning that the processes outlined in this article only cover a portion of what actually goes on here. Every one of our developers, designers, and business representatives all contribute to the process in their own unique way.